The world’s leading conservation organization, WWF, seeks a European Seafood Markets Lead to drive the development and execution of the private sector engagement strategy with a primary focus on aquaculture. In the role as European Seafood Markets Lead, you will be establishing strong collaborations and partnerships with private sector companies. Imagine waking up every morning, ready to take on important work in an organization that is changing the world. Imagine doing so, while being responsible for leading, implementing, and continuously improving WWF’s private sector engagement strategy within aquaculture and other priority commodities. As European Seafood Markets lead, you will serve on the Seafood Engagement Team of WWF-US (80%) and the Corporate Engagement Team at WWF-DK (20%). As part of WWF-US, you will be supporting the development and execution of the private sector engagement strategy for WWF’s overarching seafood markets engagement strategy, with a primary focus on aquaculture. In the role, you will work with network office colleagues, private sector partnerships, and precompetitive seafood platforms to educate and support private sector commitments to responsible aquaculture sourcing. You will be based in Copenhagen and work directly with WWF colleagues in the US and other WWF offices around Europe and Asia leading similar efforts to ensure coordination and efficiency. Further, you will develop status updates and explore areas of broader institutional collaboration. As part of WWF-DK, you will ensure coordination and integration where possible with WWF-DKs programmes on aquaculture and seafood. Particularly, linking seafood markets to the Danida AIP in Vietnam. Lastly, you will also be engaged in the development of corporate engagement strategies within other priority commodities and markets related work of WWF-DK e.g. on fisheries, soy & palm-oil. Responsible for leading, implementing, and continuously improving WWF’s aquaculture private sector engagement strategy; including development and implementation of annual strategic plan to reach targeted areas of impact. Engages WWF network office private sector seafood markets leads and seafood programmatic staff to educate on new aquaculture private sector asks and engagement goals including in person meetings, monthly webinars, and calls. Supports private sector engagement in Europe including attending private sector partnership meetings to communicate on aquaculture targets as approved/requested by WWF network offices, attending relevant seafood events and hosting meetings/panels/workshop to educate on aquaculture private sector asks. Responsible for working with communication tool staff to develop private sector engagement communication tools and supporting dissemination of tools across European network offices. Ensuring alignment and collaborative integration of seafood markets work with the US Aquaculture and Fisheries/IUU Programs and with the seafood markets work at WWF DK. Travel frequently with likely monthly travel to countries across Europe, 2-3 times annually to the United States, and 1-2 annual trips to Asia for strategy meetings, education of offices, and company meetings. 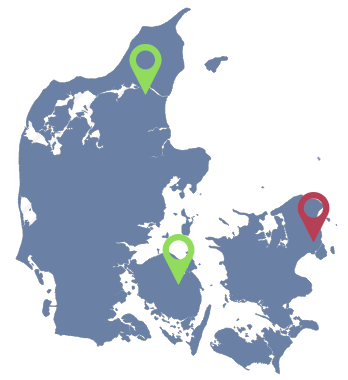 Supports the ideation and strategy development of new seafood and other commodity market related initiatives at WWF DK. As part of your daily work, you will be ensuring buy-in and seamless and successful cooperation with key stakeholders in business units across markets, and you will be using your superior project management skills, working with private sector companies and building sound business cases, driving true commercial value. The ideal candidate is an experienced facilitator and communicator with the ability to manage and influence colleagues and stakeholders throughout the organization. Ideally, you have a strong commercial acumen and broad experience working with the private sector, along with the ability to communicate and build relations to secure strong dialogue with local offices and key external stakeholders. Advanced degree preferred in either: sustainability /business management or a related field. Minimum of 5-8 years of experience in biodiversity conservation, sustainable business management or similar. Please submit your application and CV through www.brightpeople.dk/wwf-director. The recruitment process is carried out on an ongoing basis and will be closed when we have the right match for the position. We, therefore, encourage you to submit your application as soon as possible and no later than the 4th of February 2019. 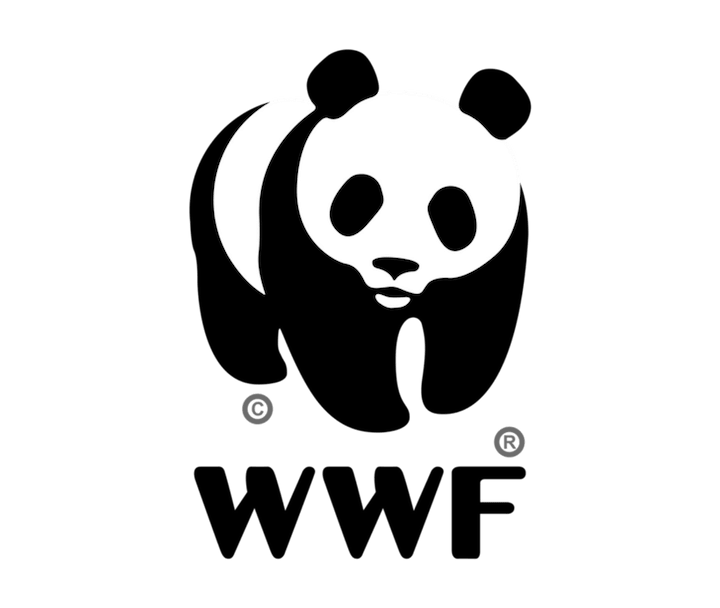 For nearly 60 years, WWF has been protecting the future of nature and today they are the world’s leading conservation organization. WWF is working to preserve the endangered species and to ensure that we have enough resources for future generations in all countries of the world. WWF’s three main efforts concern preserving the diversity of nature, ensuring sustainable use of natural resources, and combating pollution and unnecessary consumption of energy and resources. They are doing an active effort in several areas – behind the desks, in laboratories, in the corridors of power and at the international negotiating tables. Globally, WWF works in 100 countries and is supported by more than six million members. WWF’s unique way of working combines global reach with a foundation in science, involves action at every level from local to global, and ensures the delivery of innovative solutions that meet the needs of both people and nature.